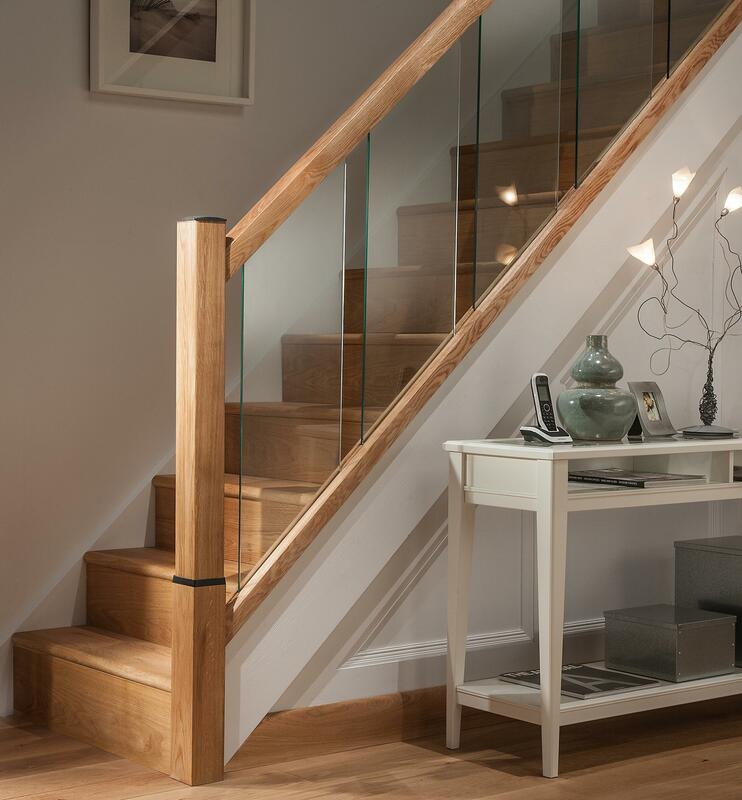 This Glass stair balustrade system can be used with existing newel posts, any style of new newel post or to complete the look fit the stylish Reflections Oak Newel Post from the range. 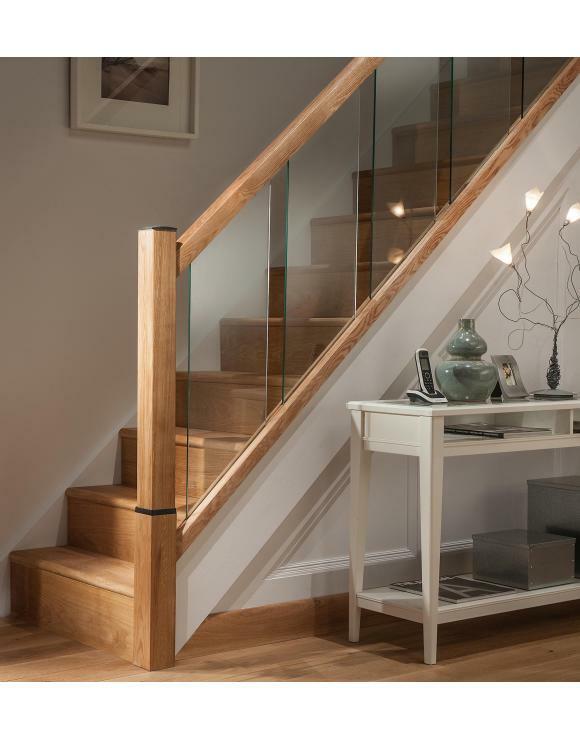 What Reflections Glass Balustrade Parts Do I Need? 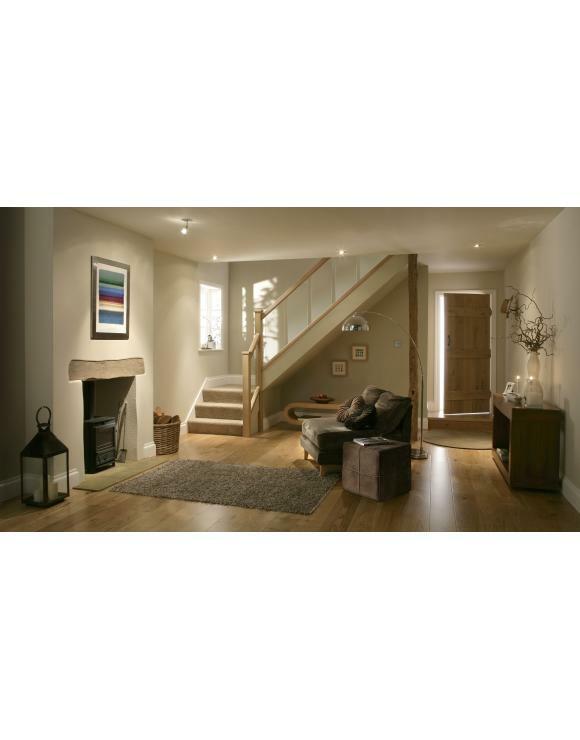 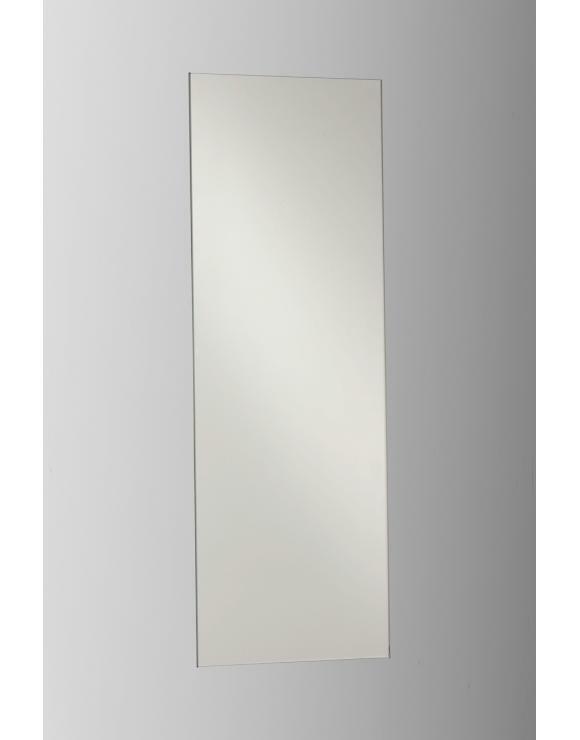 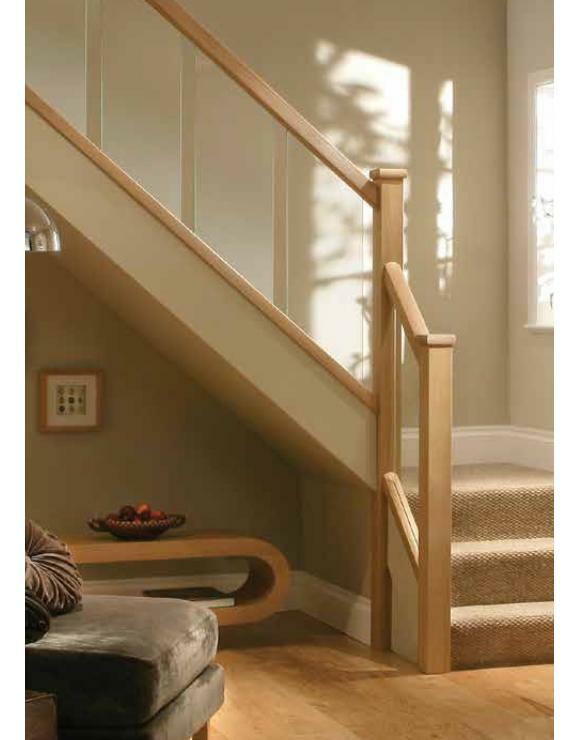 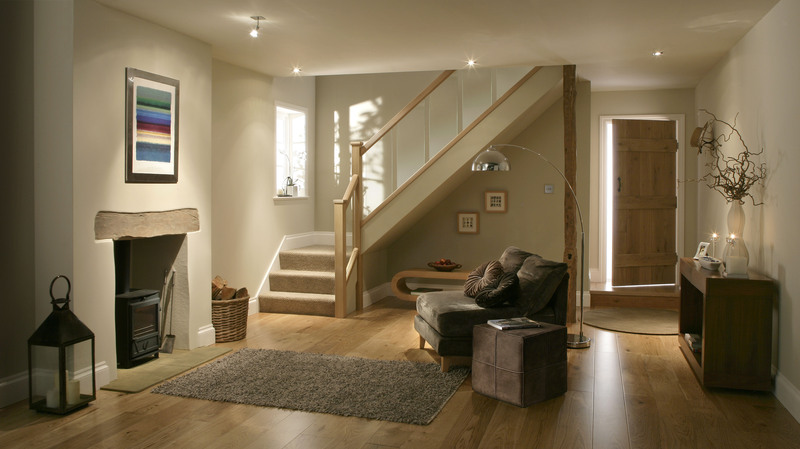 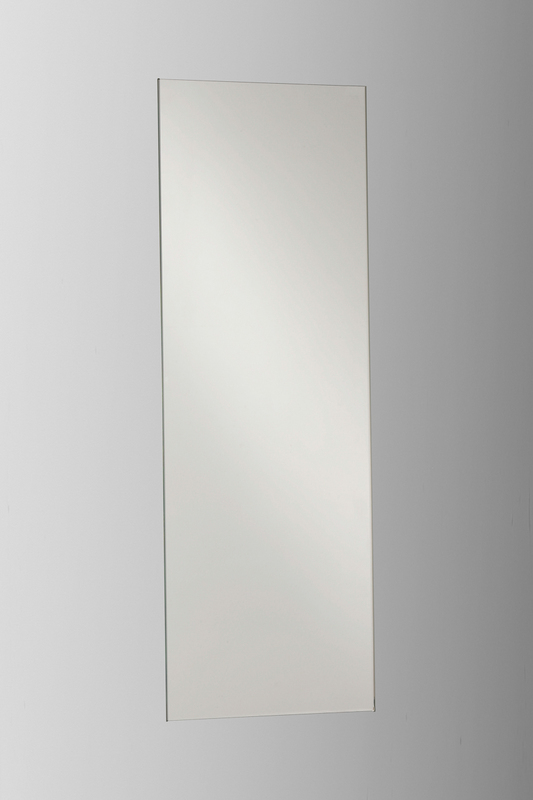 Reflections Newel Posts – For each post you will need the following 1 x Reflections Oak Newel Base 1 x Reflections Newel Base Connector 1 x Reflections Newel Post Cap. 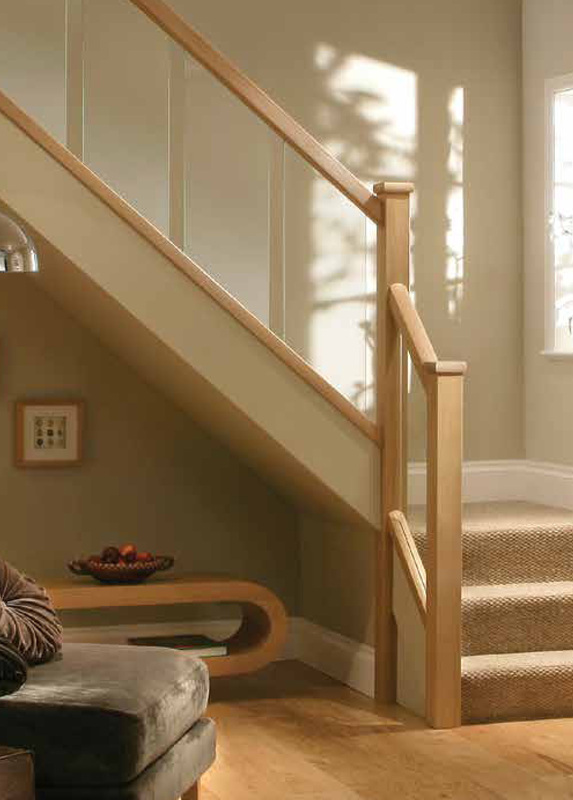 If you need to turn your handrail through 90 degrees on the landing, then you can use the 90 Degree handrail Connector or you can mitre and dowel the rail to create your own.